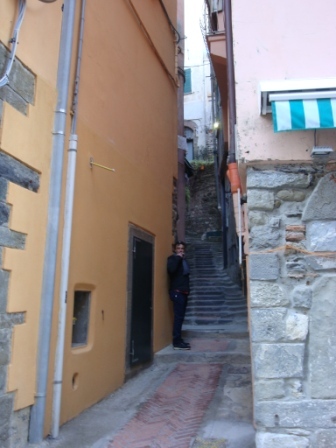 The key reason I went to Italy this year as to visit my mother’s last surviving sister who I hadn’t seen in 48+ years. 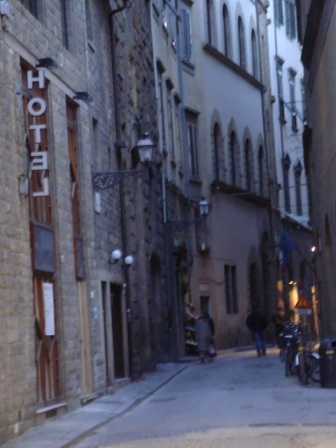 The idea for this post came to me the day before Mother’s Day. 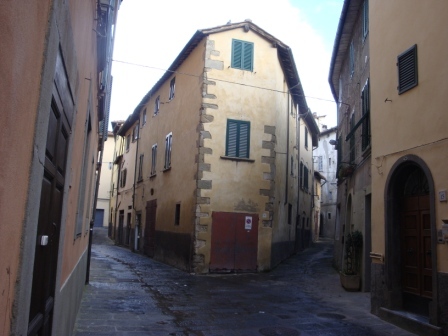 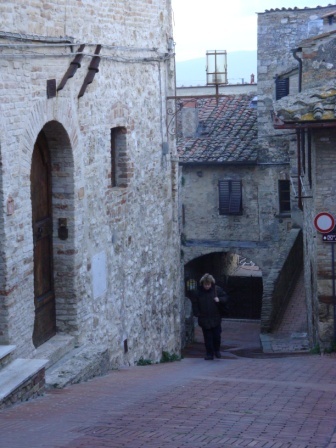 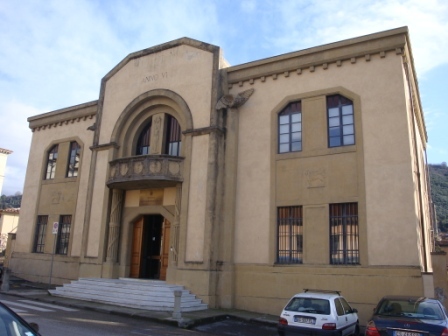 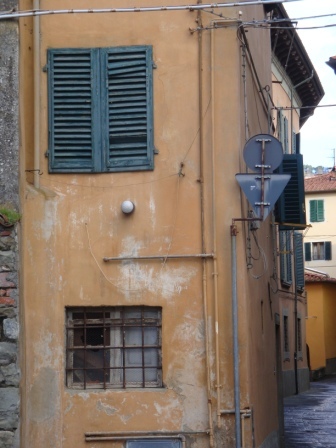 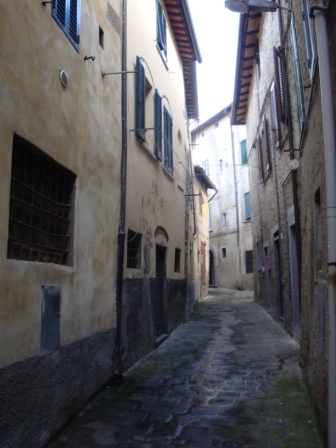 Besides sharing my emotional walk down the street where the family lived, I’ve included pictures of her hometown within themes as corridors, arches, and others – so the focus of this post is to spotlight on her town – the small, Tuscan city of Pescia – but with unused pictures (well, except one). 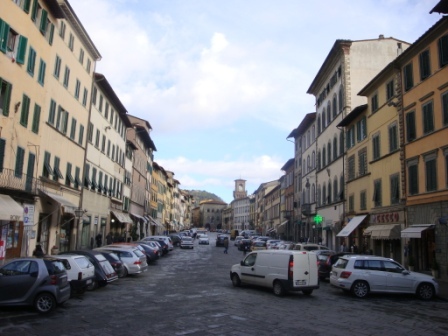 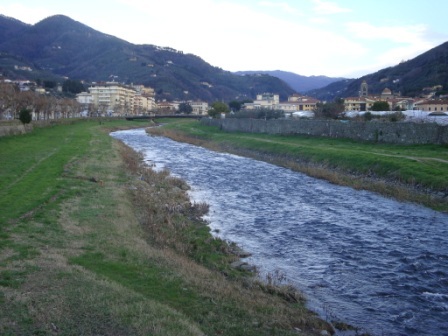 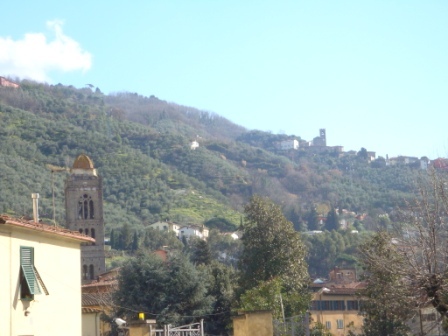 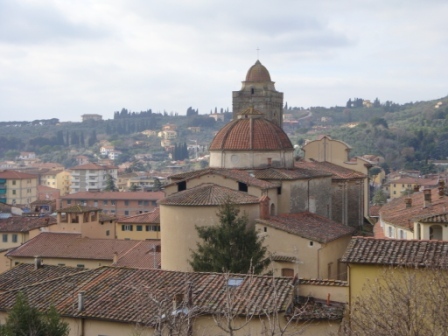 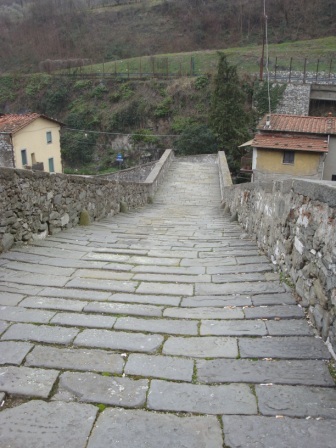 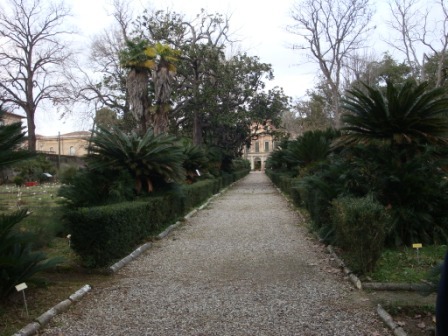 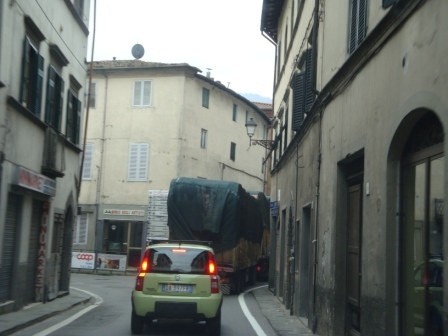 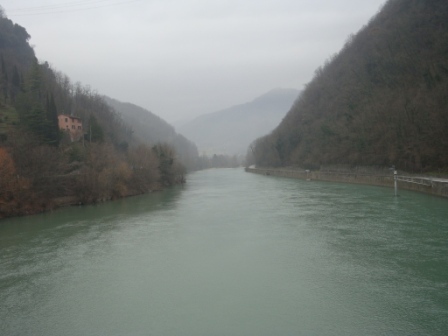 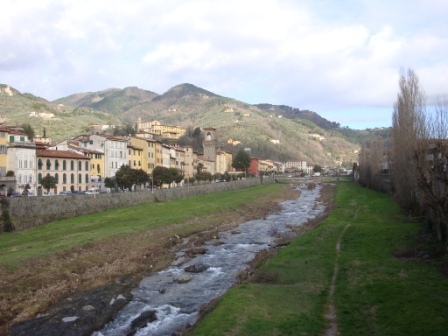 Pescia, population around 20,000, is located between Florence and Lucca, but much closer to Lucca. 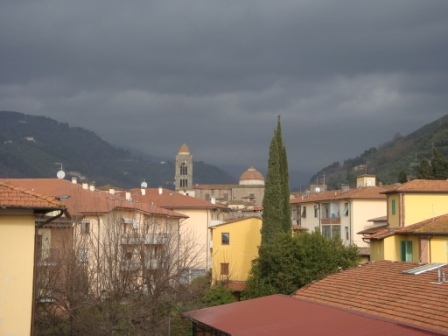 The main square remains quite active, but it rained on market day. 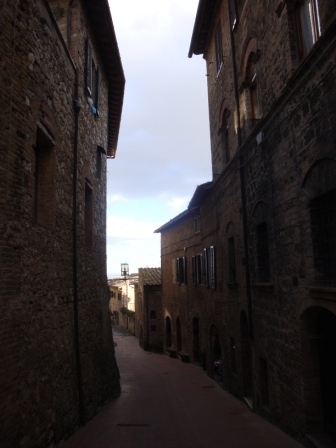 Enjoy some of the corridors from my trip to Italy. 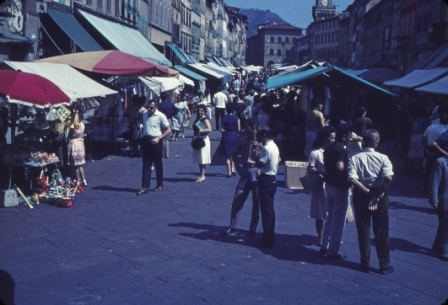 Any favorites?